Home LIVE & PLAY An Immersive 4D Cat-and-Mouse Chase at LEGOLAND Malaysia Resort! As of 24th January 2019, LEGOLAND Malaysia Resort has an exciting addition to its line-up of 4D movies — “LEGO City 4D Movie – Officer in Pursuit!” This action-packed film revolves around a determined policeman scrambling through the metropolis to arrest an unrelenting crook and put him behind bars. Just like the adage, “behind every successful man, there is a strong woman”, the efforts of the policeman would have been of little or no avail without the assistance of the policewoman. Augmented with strong gusts, sprinkles of water and dazzling lightings, this film offers a one-of-a-kind immersive experience and it is bound to captivate viewers! For all you LEGO fans out there, be prepared to be knocked off your socks as LEGO Movie 2: The Second Part is slowly but surely, creeping up on us! 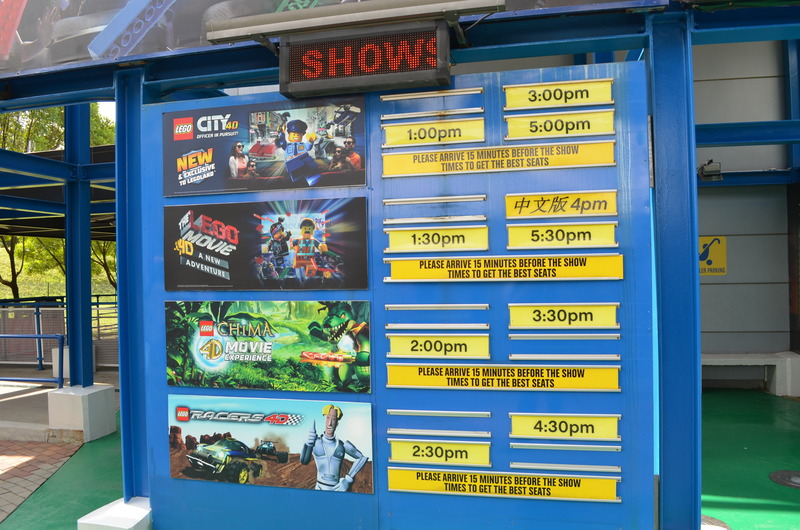 To alleviate the suspense, LEGOLAND Malaysia Resort is hosting the LEGO Movie Event Days (Ongoing now till 31st March 2019) for visitors to revisit their favourite moments from the LEGO Movie franchise. In addition, the park will be ladened with fun-filled activities, to name a few, such as “The LEGO Movie” Scavenger Hunt where visitors join hands and connect with their favourite characters to accomplish objectives. Also, to ignite the creativity and competitiveness in you, keep a lookout for the LEGO Movie Building Activity which you are required to build spaceship and escape from the clutches of Alien Invaders with the master builder bringing home exclusive collectibles from the movie! In conjunction with Lunar New Year, a beautiful Garden of Prosperity decoration will be propped up and to spruce it up further, unique activities will be held such as the Festive Building Activity where visitors are encouraged to practice their creativity by building their own Panda and Mandarin Oranges out of LEGO bricks. Also, keep a lookout for the Lion and Dragon Dance sessions as the Chinese New Year will be incomplete without them. 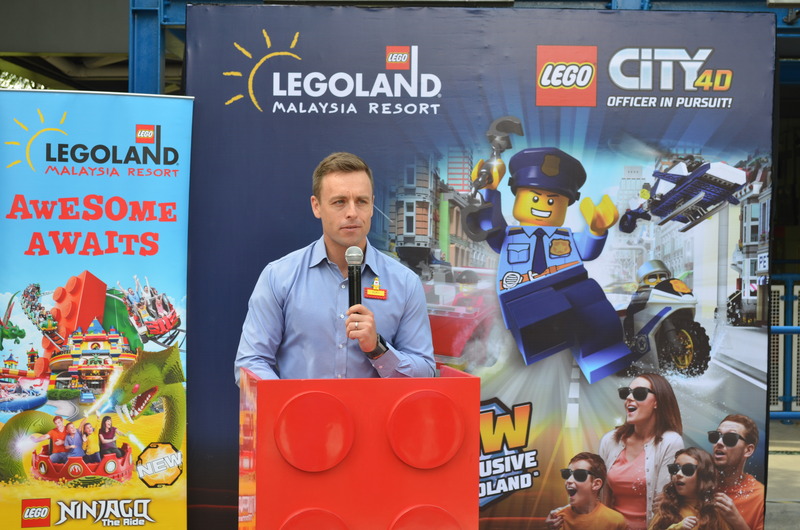 (https:/www.legoland.com.my/), the new annual pass grants all year-round unlimited access to LEGOLAND Theme Park and Water Park as well as the highly anticipated, SEA LIFE Malaysia which is scheduled to be launched in the first half of 2019! Brace yourself for the exciting and unique experiences that LEGOLAND Malaysia will bring to you and your families for 2019, as they are not only committed to keep the park fresh by introducing new attractions but also, to facilitate the park as a conducive edutainment ground for the children!